Deadpool 2 actor Karan Soni talks about his experience of working with Ryan Reynolds on the Deadpool series. In this exclusive interview with indianexpress.com, Karan also revealed that he has been signed for four Deadpool films. 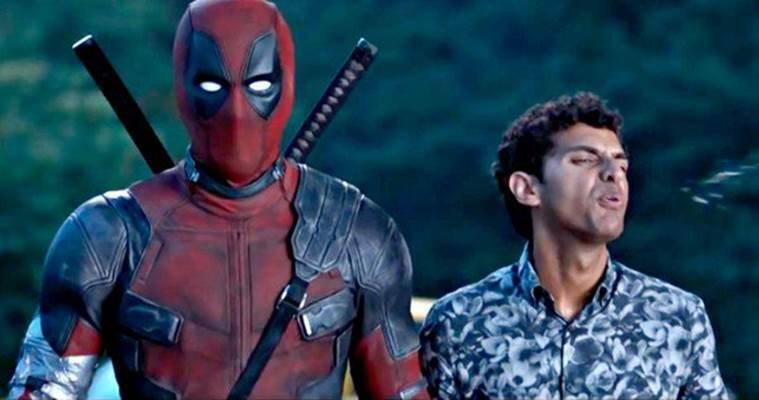 Deadpool 2 actor Karan Soni shared his experience of working with Ryan Reynolds. The coolest and the funniest superhero is back. With Deadpool 2, we will see him one more time and from the trailers, one can tell that it will be even better than the first one. Ryan Reynolds will once again don the red suit that got him immense love in 2016. The film that was loved by audiences all over found a special connect in India when the opening scene had the iconic Raj Kapoor song “Mera Joota Hai Japani” playing in the background. 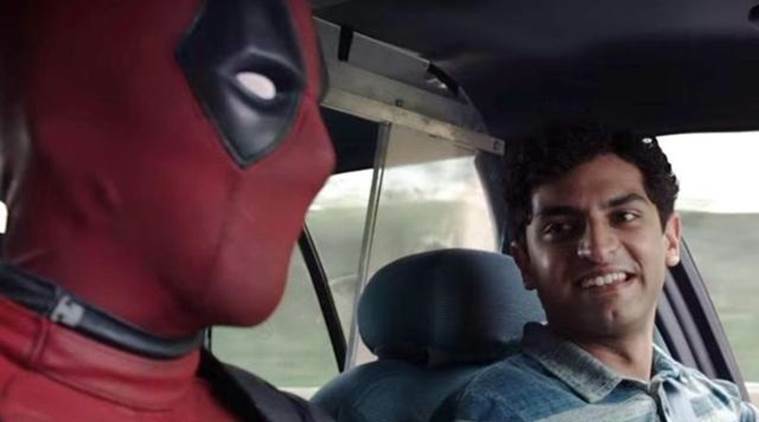 The scene where Deadpool is in the cab with a driver named Dopinder was hilarious and Karan Soni who played the cab driver found instant fame. It was Ryan Reynolds who sent an email to Karan confirming his appearance in the sequel and Karan shared that he wasn’t told anything about the storyline until he went to film the movie. Just the day before filming, Karan finally got his hands on the script and was completely blown away by it. Karan Soni in a still from Deadpool 2.